Our family-owned-and-operated company was established in 1950 to offer the best possible service for you and your family. Through the years we have become a leader in our community, with customer testimonials to prove it. 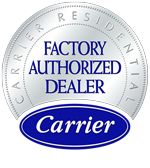 As a carrier dealer we handle top notch equipment with fantastic warranties. 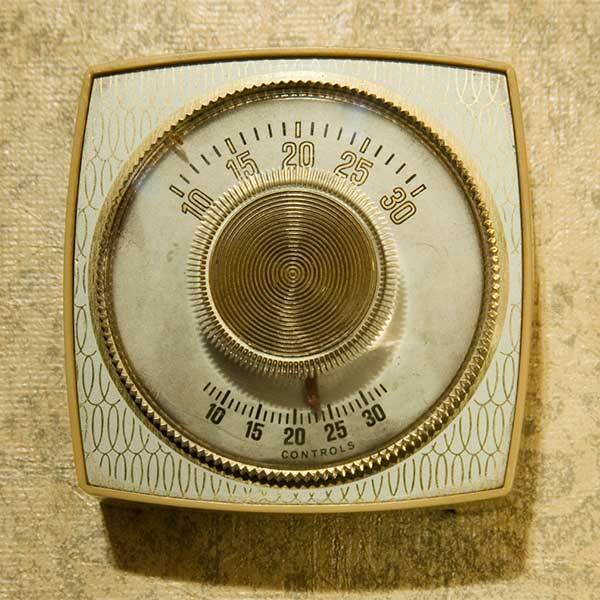 Our company is also a Puron® refrigerant and indoor air-quality specialist.